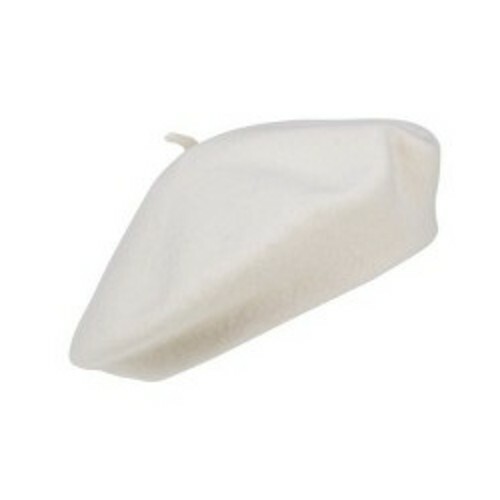 We offer a wide range of designer Rajputana Beret caps. 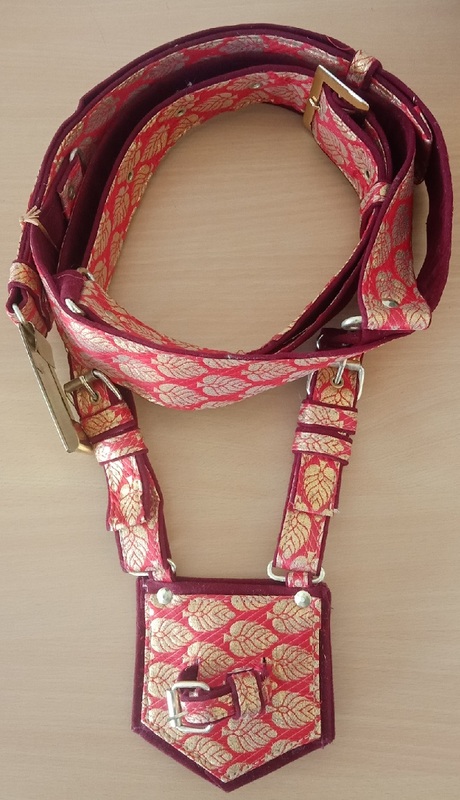 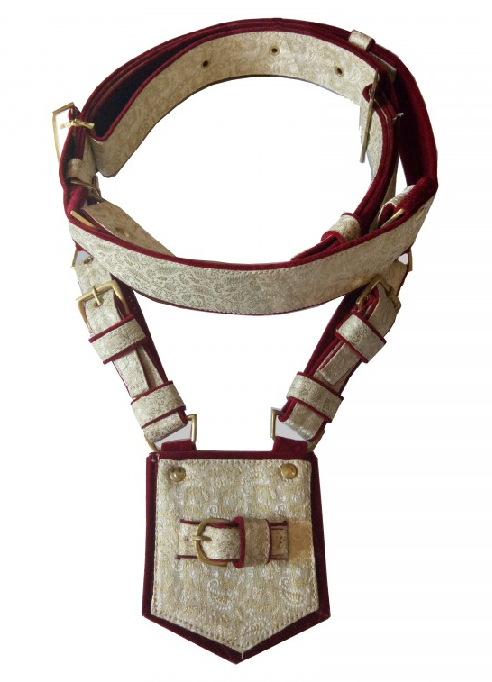 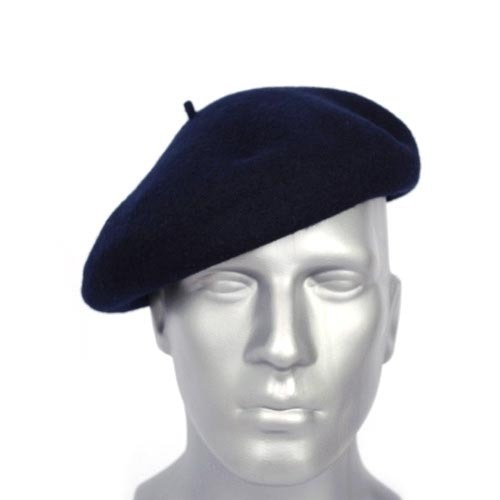 These are manufacturing using high quality woolen & nylon material. 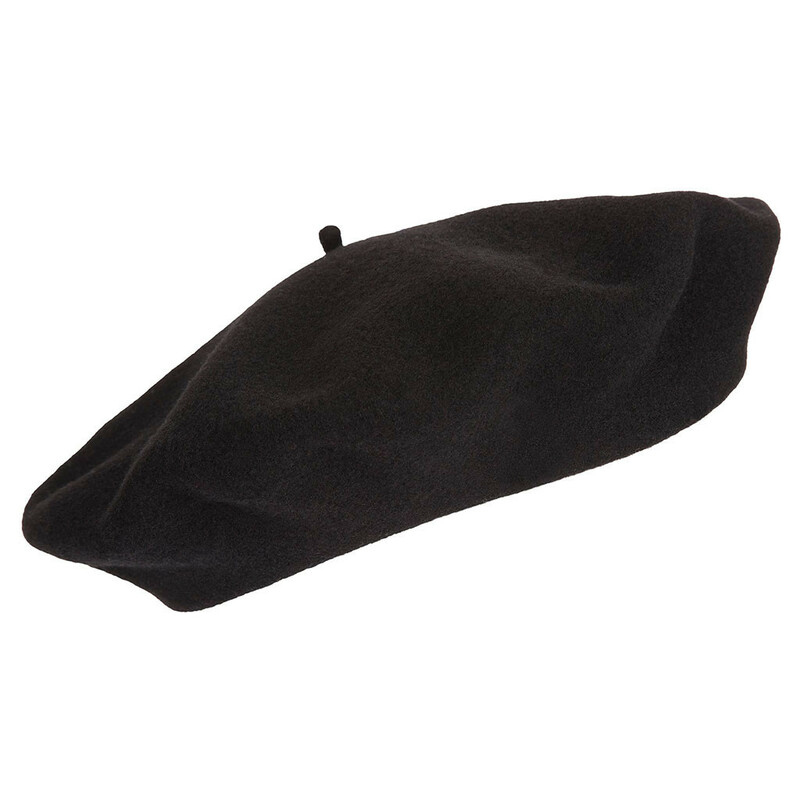 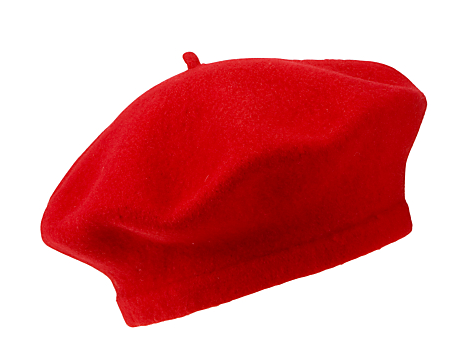 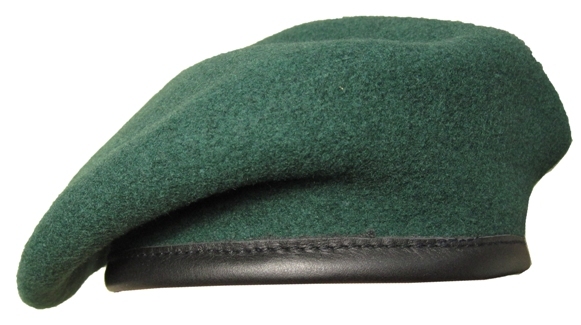 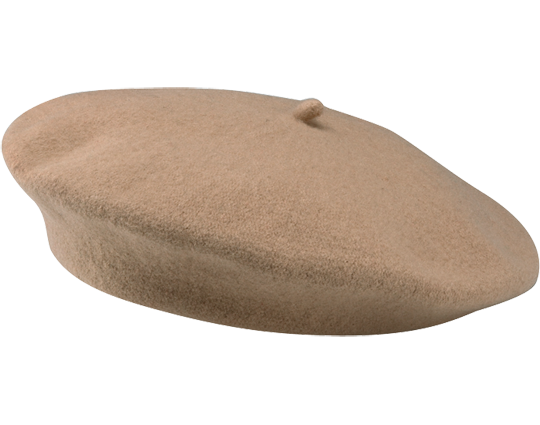 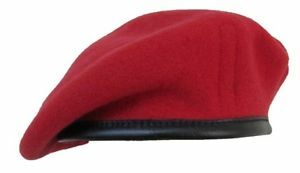 These beret caps are available in various sizes and colors to suit the needs of our esteemed customers. 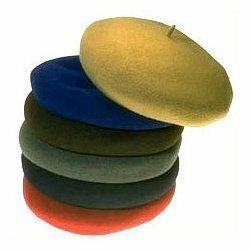 These beret caps are highly comfortable and easy to wear.